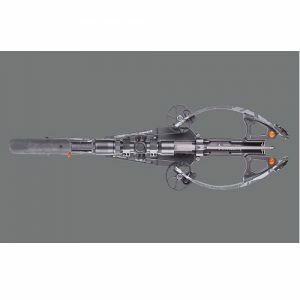 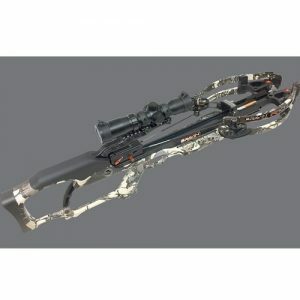 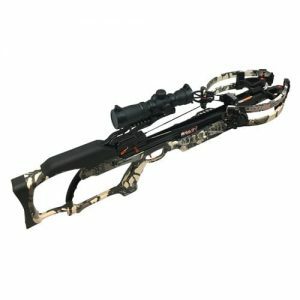 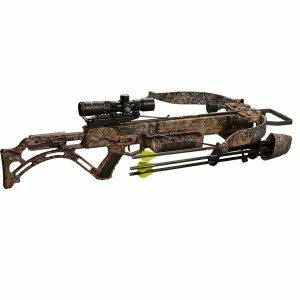 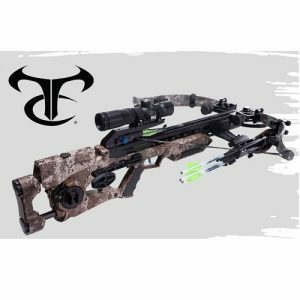 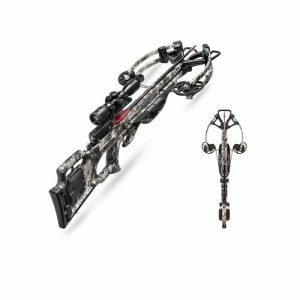 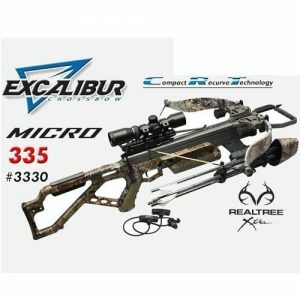 The Ravin Crossbows R20 features a sleek rifle like design, with a 6 inch Axle-to-Axle measurement giving you the most maneuverable crossbow in any hunting situation. 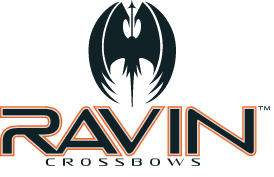 In the never-ending quest for superior speed and rifle-like accuracy, Ravin has reached a new pinnacle. 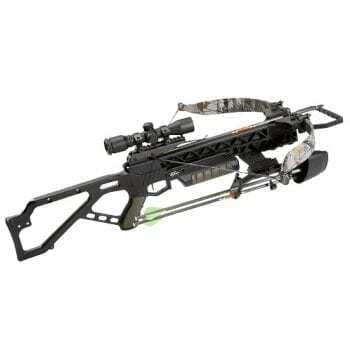 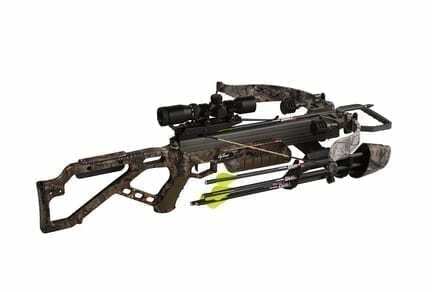 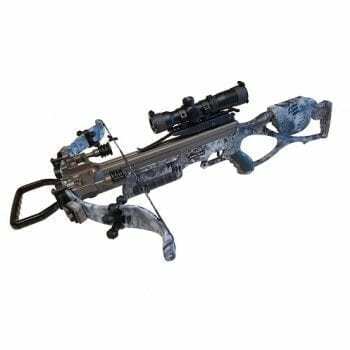 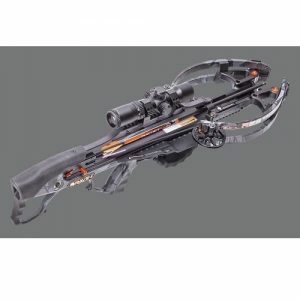 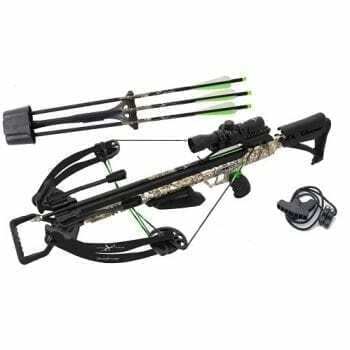 The sheer power of the Ravin R20 comes from the brilliant enhancement to Helicoil Technology a 13″ pwoer stroke that produces 430 FPS and 164 Foot Pounds of Kinetic Energy the Ravin R20 is the Ultimate in crossbow performance! 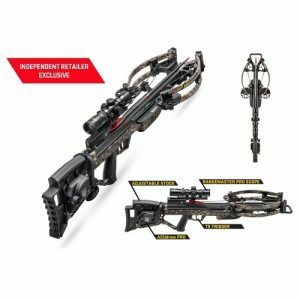 The Ravin R20 Sniper Package comes complete with everything you need for deadly downrange accuracy. 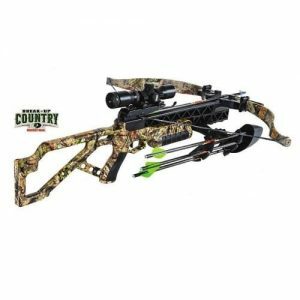 This package comes with a high quality Vortex scope mounted to a Jack Plate Adjustable Elevation Mount that can adjust from 20-200 yards. 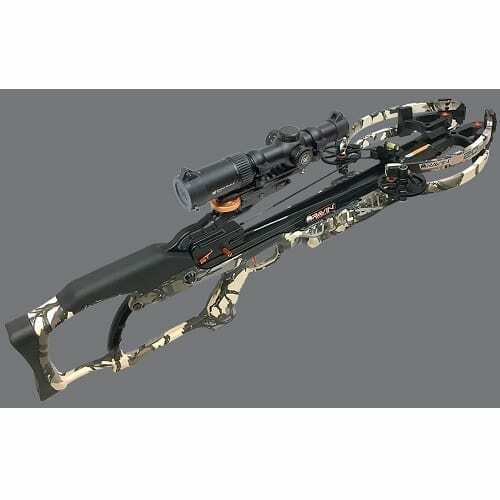 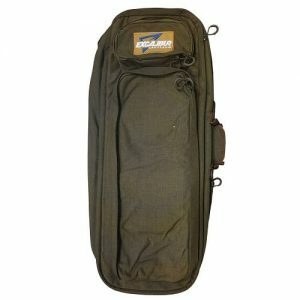 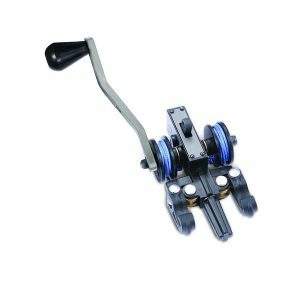 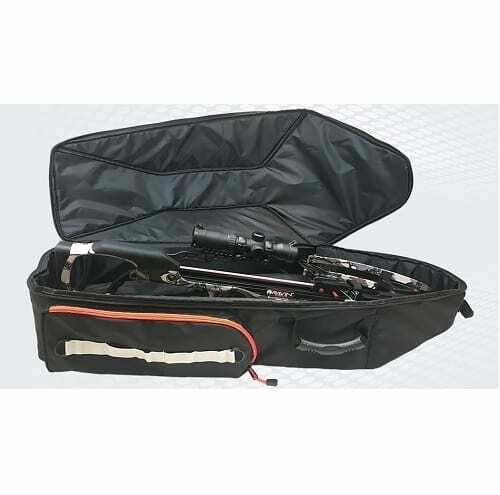 It als comes standard with the riser level and premium arros for shooting perfection!